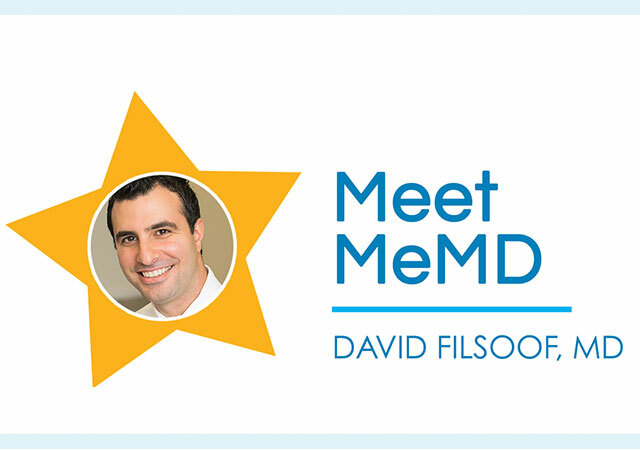 Dr. David Filsoof is a board certified physician who graduated from New York Medical College. He completed a residency and received his board certification in Internal Medicine and then went on to receive additional board certifications in Adult Echocardiography, Nuclear Cardiology and Cardiovascular Disease. 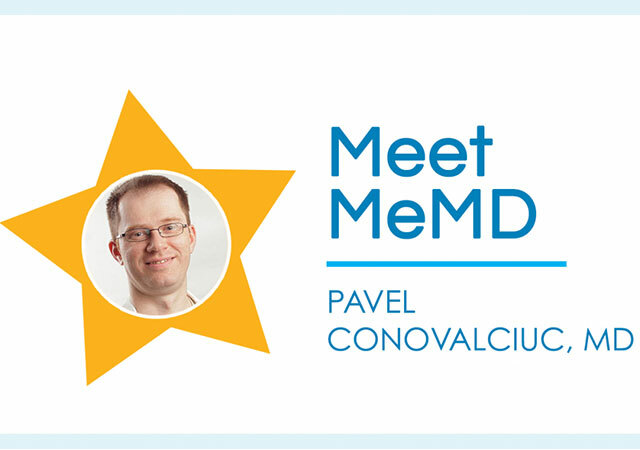 Below he discusses what inspired him to be a doctor and what lead him to telemedicine! What lead you to be a doctor? I was always fascinated with human anatomy and loved helping people and aiding the ill. At [the] age of six my parents bought me the game Operation and I spent hours and hours playing it and becoming curious with the workings of the human body. I have never wavered in my career decision. I find medicine to be the most rewarding career. It is challenging and the hours are long, but it’s worth the effort. Be patient, nothing good comes easy. There are no shortcuts in life. Every time I tried to cut a corner I ended up two steps back. Your goal for each day is to improve just a little bit from yesterday. In my free time I play piano and hike with my dog. 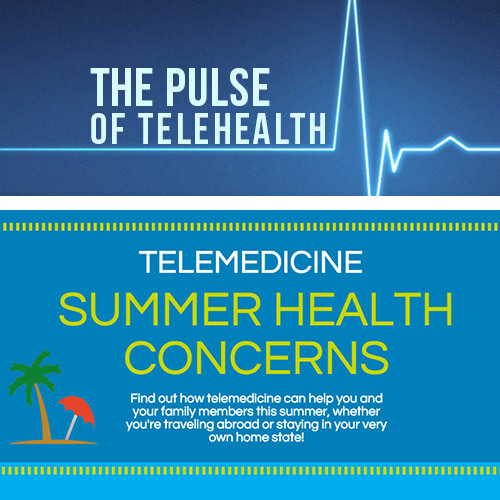 Telemedicine is a great way to choose your hours and work from anywhere. It allows you to see and help more patients with less paperwork and inefficiencies of an office. Patients love telemedicine due to the prompt responses , convenience and easy access to physicians anywhere they are. 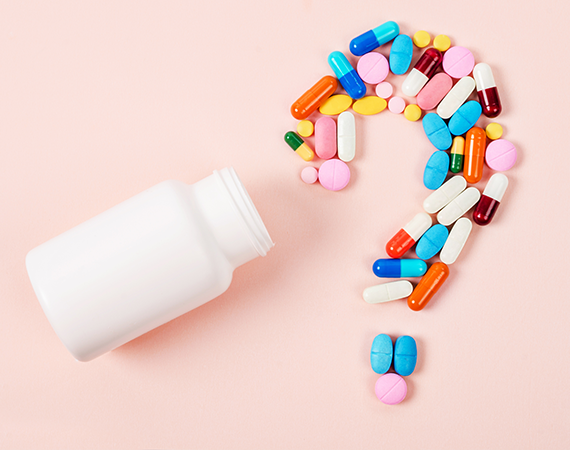 Physicians can be reached after hours and on weekends and holidays and patients can avoid long waiting room times in an office. Do you have any tips to stay healthy during cold and flu season? Avoid exposure to individuals who are infected. If you have signs of flu and are around other people, please wear a mask to avoid infecting others. Drink lots of fluids and get plenty of rest and exercise to stay healthy.